Beginning Thursday, June 9, the Crow Mountain Orchard salesroom will be open for the 2016 season. We will have limited quantities of Blueberries, Blackberries and Cling Peaches. We anticipate selling out early during the next few days until more fruit is ripened. There will be no cherries this year due to the weather. We are open 7 days a week from 8am-5pm. We will not be at the farmers markets for awhile until we have enough fruit to stock our booths. We look forward to seeing everyone very soon!! Opening day will be here soon! 8 to 5, seven days a week. We do not have enough to sell them by gallons at this time. Berries are $2.75/pt and $4.75/qt. When the blueberries are available in gallons, they may be the same as last year, $17.00/gal. 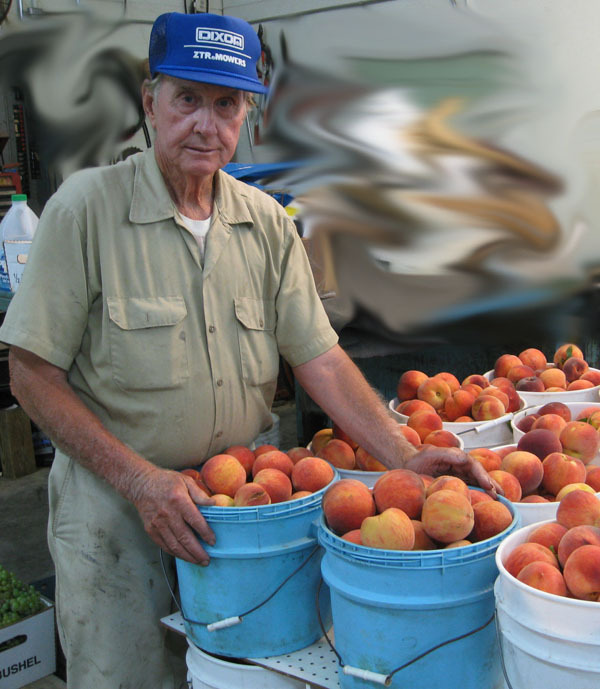 What are the prices on the freestone peaches?